Small, elegant and friendly hotel in the heart of the 6th - close to Line 4 of the Metro which makes easy access from Gare du Nord for Eurostar users - with comfortable rooms, a very professional team and a comfortable atmosphere. Our Duplex room (411) was just right for us - and the hotel was immaculate and well decorated throughout. Close enough to walk the shops and galleries of St Germain des Pres and city centre - but peaceful in the evenings. A wide range of local restaurants and bars, and in an area of good local shops with friendly staff. For years we have stayed in the Marais on our frequent trips to Paris - but not again. Thoroughly reccomended. What more can I say/write ... stayed here twice in six months ... and it was FANTASTIQUE again!!! The management team (Myriam, Vanessa & Eric) and the staff (Kevin, Gaelle, Letitia & Daphne) are ALL excellent! 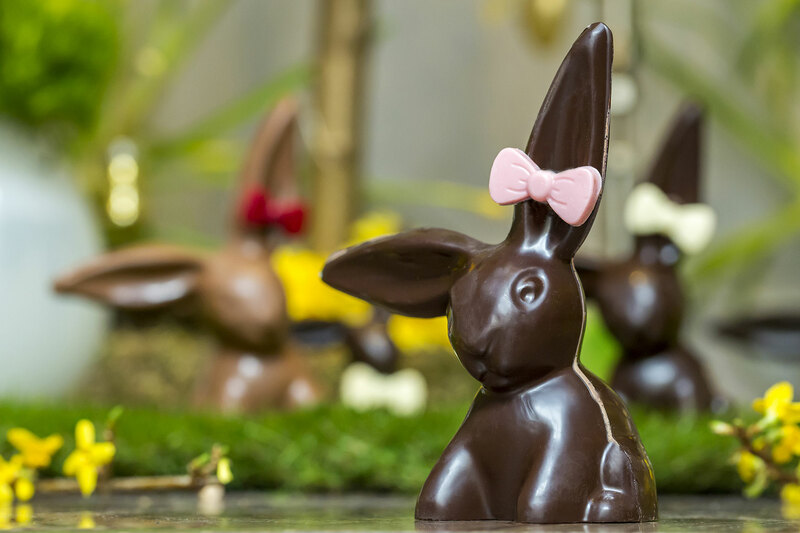 The location, service, atmosphere, design and of course, the bunnies (for spring) ... make the hotel VERY special! We look forward to another stay at La Belle Juliette in the future and highly recommend it to everyone!